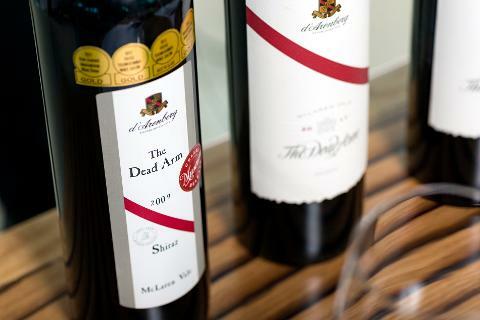 Since its release in 1993 The Dead Arm Shiraz has received hundreds of accolades from wine critics and judges all over the world. 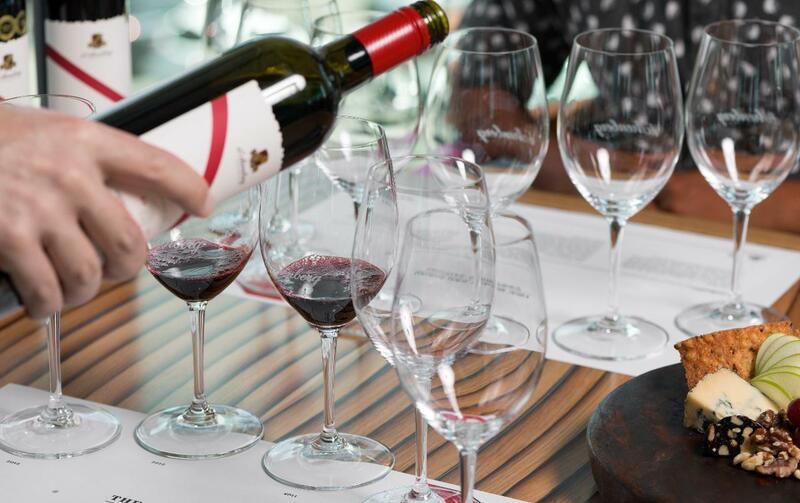 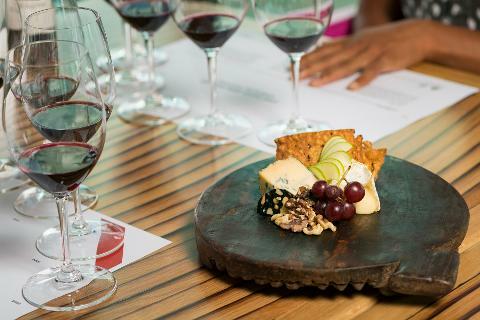 This vertical masterclass offers the opportunity to delve into the history of this outstanding wine, whilst being skilfully guided through each back-vintage sample, matched to a cheese tasting plate. 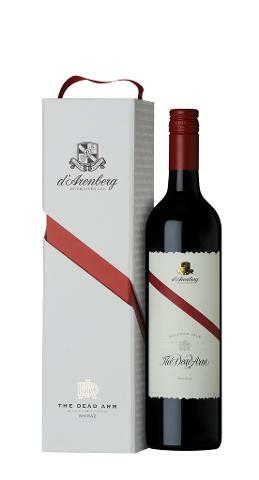 At the conclusion of the masterclass you receive a current vintage bottle of The Dead Arm Shiraz, presented in a gift box and signed by the winemaker, fourth generation family member Chester Osborn.